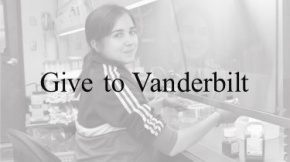 The Office of Biomedical Research Education and Training (BRET) supports and coordinates graduate education, postdoctoral training, minority affairs, career development, and educational technology initiatives for the Vanderbilt biomedical research community. Included under the BRET auspices are the Office of Career Development with its NIH-funded ASPIRE program, the Office of Outcomes Analysis, Psychological Services for Biomedical Trainees, and Poster Printing Services. The BRET office works closely with the Office of Postdoctoral Affairs and the Postdoctoral Association, and has extensive responsibility for Training Grant applications as well as their subsequent administration and coordination. The BRET Office also handles all aspects of the admissions processes for graduate programs in the biomedical sciences including the Interdisciplinary Graduate Program (IGP), the Quantitative & Chemical Biology Program (QCB), and the Master in Laboratory Investigation Program. 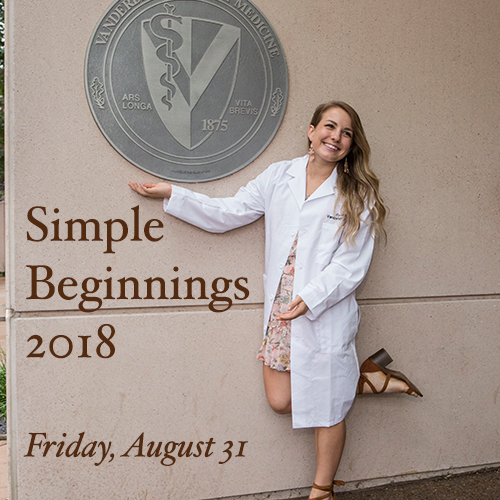 Other training programs administered by the BRET office are the Vanderbilt Summer Science Academy for undergraduate students, the Vanderbilt Program in Molecular Medicine (VPMM), and the Initiatives for Maximizing Student Diversity (IMSD). The BRET Office organizes and hosts a Responsible Conduct of Research training day each spring for Vanderbilt researchers and trainees. The BRET Office maintains a detailed database of research faculty involved in pre- and postdoctoral training as well as a database of current, previous graduate students and postdoctoral fellows. Please explore our web site to obtain further information about our programs and services. BRET business course featured in Science. Alumni Feature: Then and Now… Nashville!